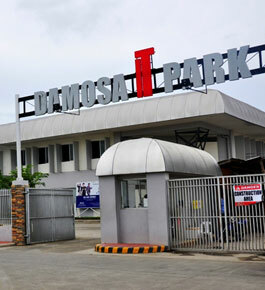 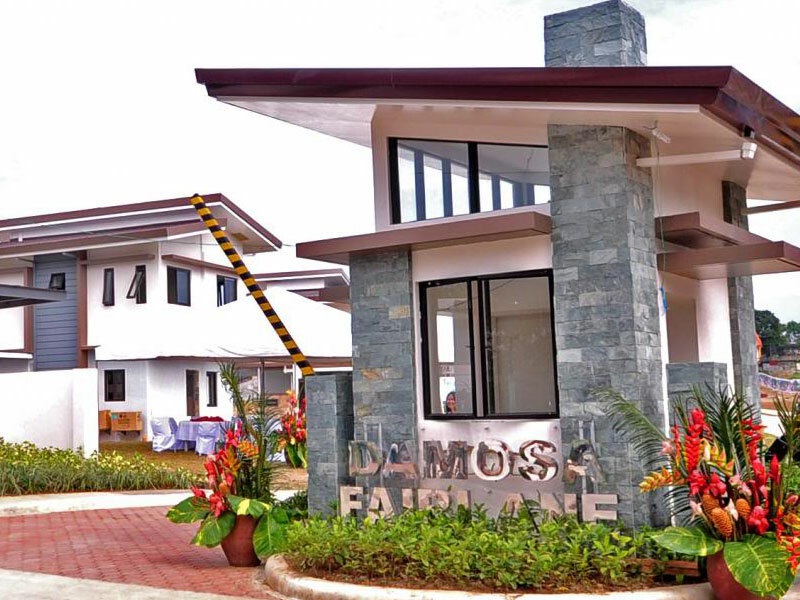 Through the years, Damosa Land (DLI), the property development arm of the ANFLOCOR Group, has been at the forefront of development in Mindanao. 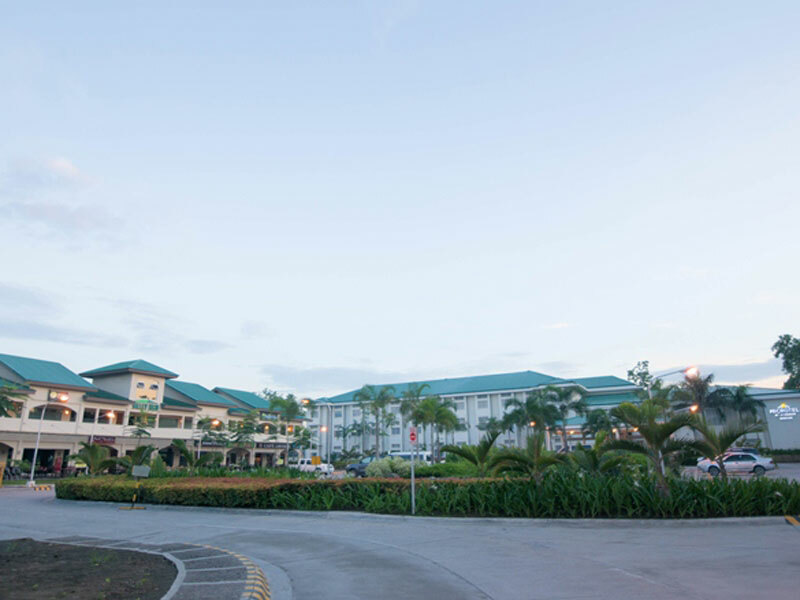 With a common goal of uplifting the lives of the people in Mindanao, Damosa Land strives to solidify its position as Mindanao’s leading homegrown developer. 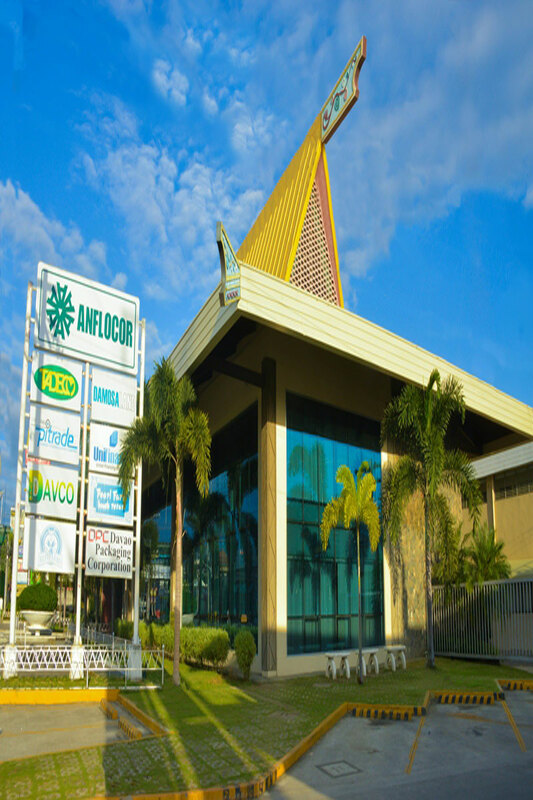 With a history that dates back to the 1940’s, the Company looks forward to the next 50 years and beyond. 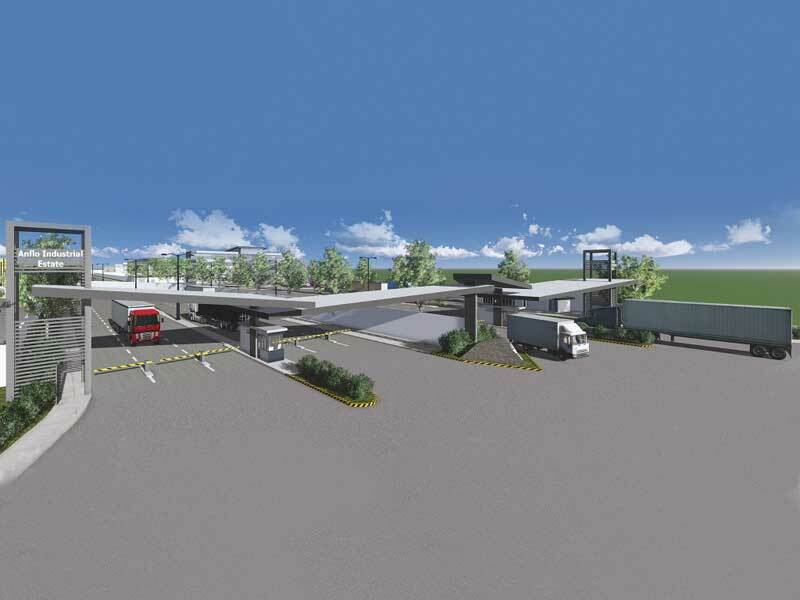 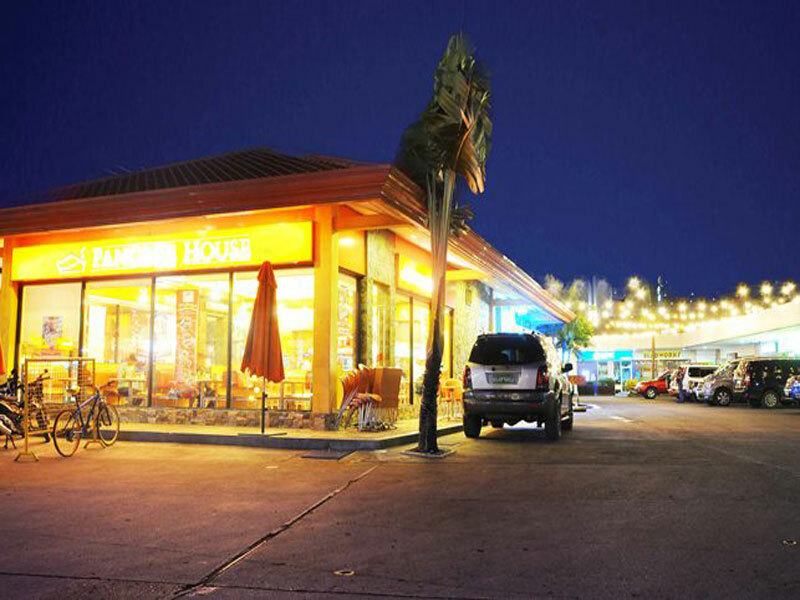 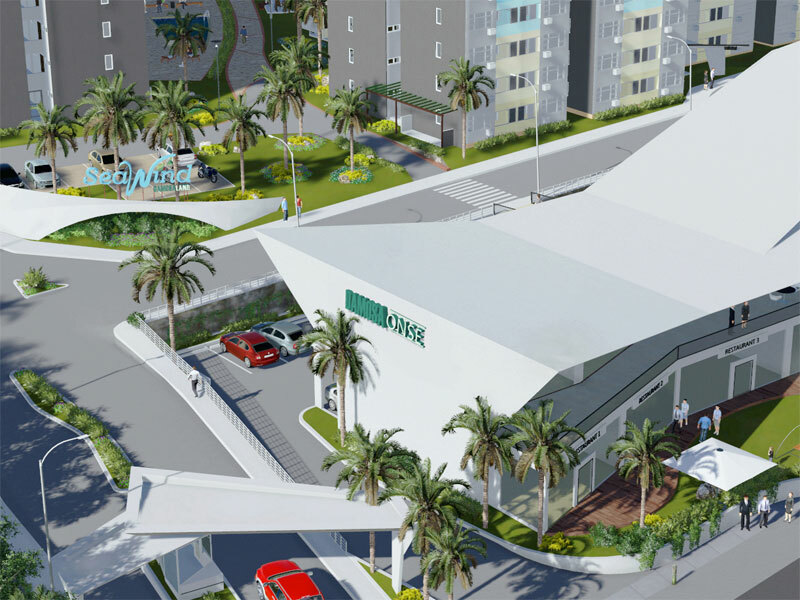 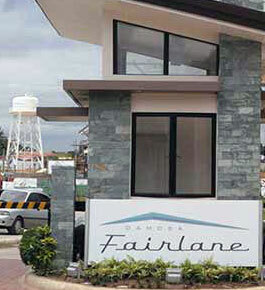 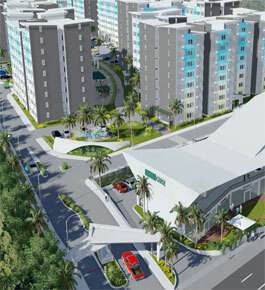 DLI is among the first to introduce and build an urban mixed-use development in Mindanao. 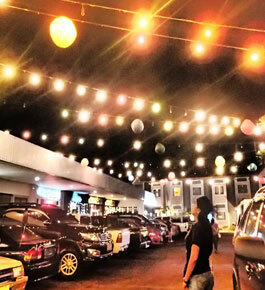 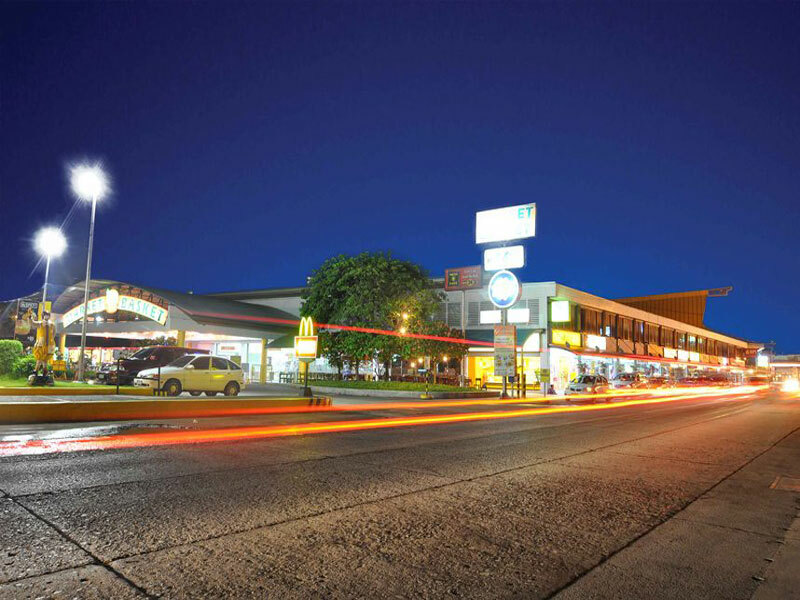 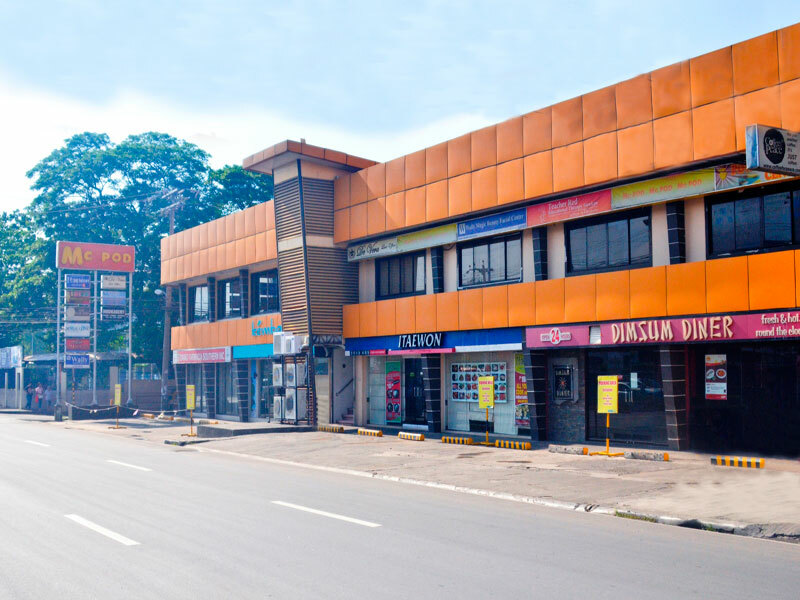 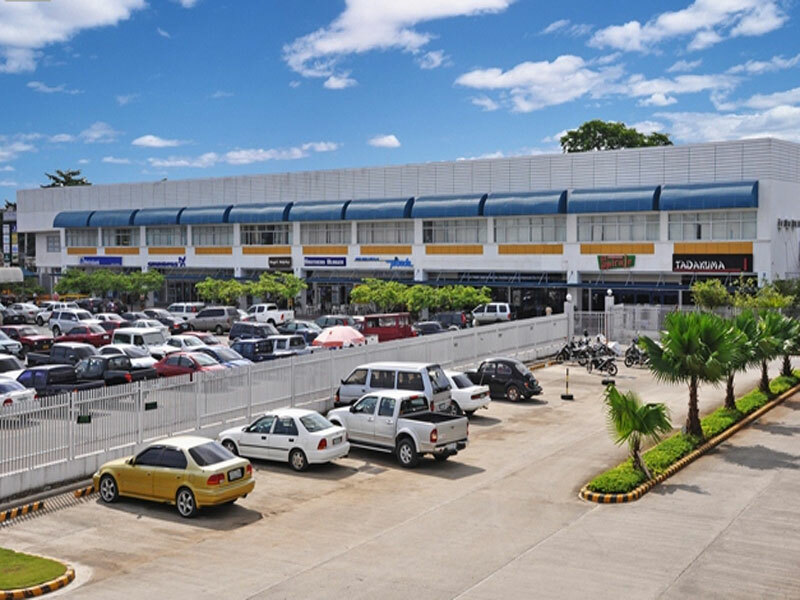 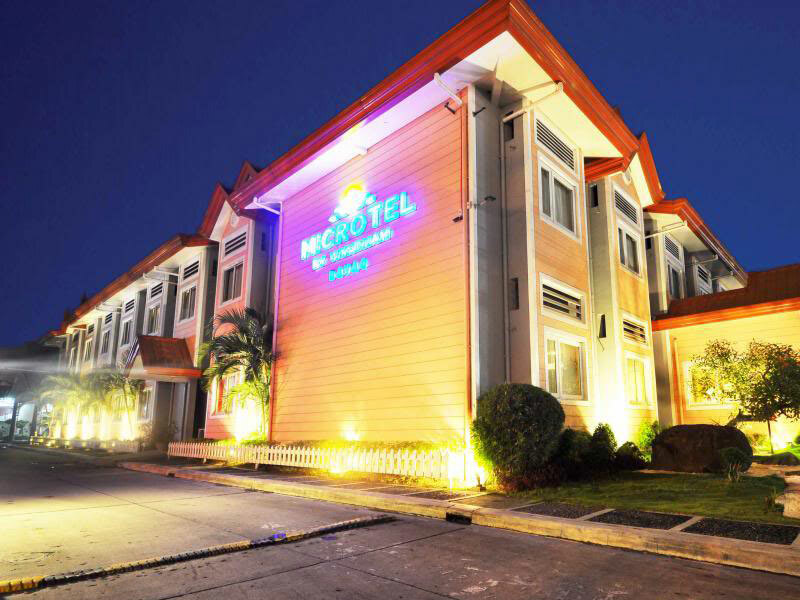 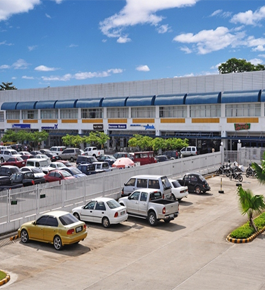 It established the DAMOSA District comprising the ANFLOCOR Corporate Center, Damosa Gateway, Damosa Market Basket, Damosa Business Center, the PEZA-accredited Damosa IT Park, and the Microtel Hotel, all nestled in one well planned development in the fast growing Lanang area of Davao City.